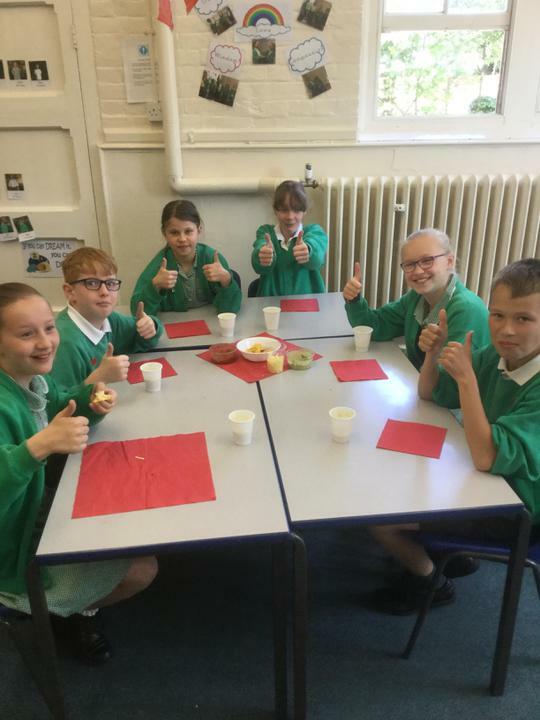 A party atmosphere took over Elsenham on Friday to give children a reward for all their hard work over SATs week. 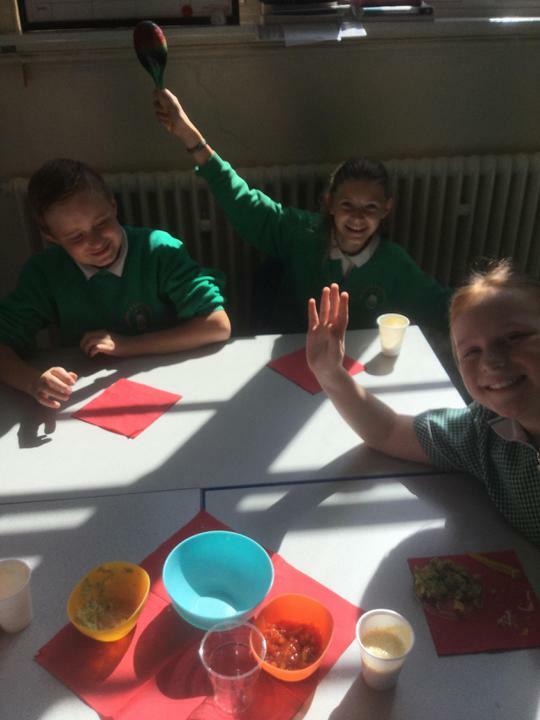 Year 6 pupils were surprised with a Mexican themed day, which included traditional Mexican food and drinks to sample along with authentic music. Deputy head and Year 6 teacher Miss Brown and teaching assistant Mrs Roberts dressed up especially for the occasion in Mexican-style clothes. 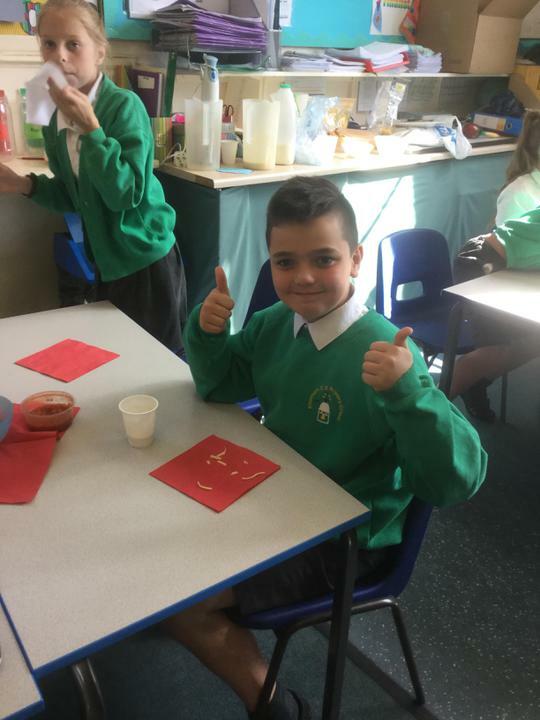 Miss Brown said: “We wanted to do something special to reward the children for all their outstanding hard work and perseverance. They all seemed to really enjoy the experience. They had done their SATs tests from Monday to Thursday. In the morning whole school assembly, the entire class was nominated to be star of the week, when it is usually just one child per class. They then all stood up and were given a round of applause by the school. In the afternoon, Acorns (reception) invited Year 6 to join them for their Royal Ball in the hall. 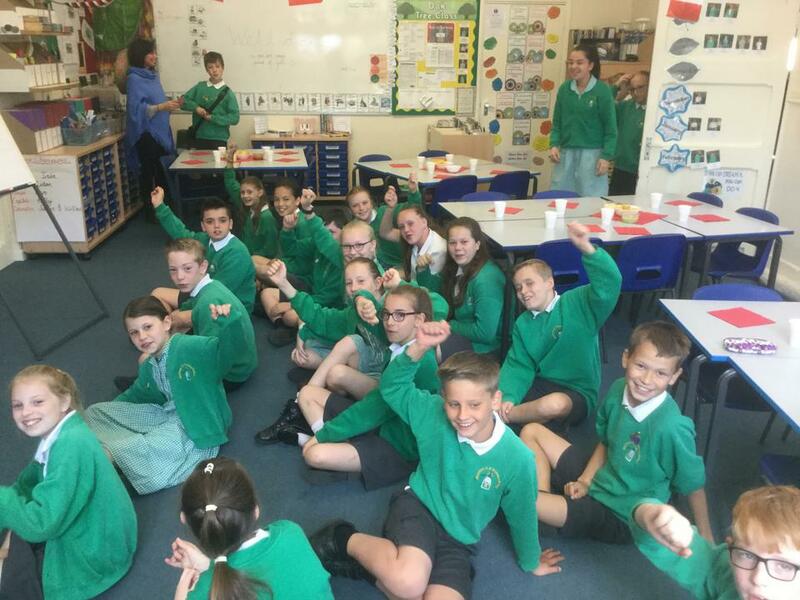 The Year Six pupils, who have been teamed as reading buddies to help the younger children improve their literacy skills, were taught how to ballroom dance by their younger counterparts. They also enjoyed a feast with them and some disco dancing.